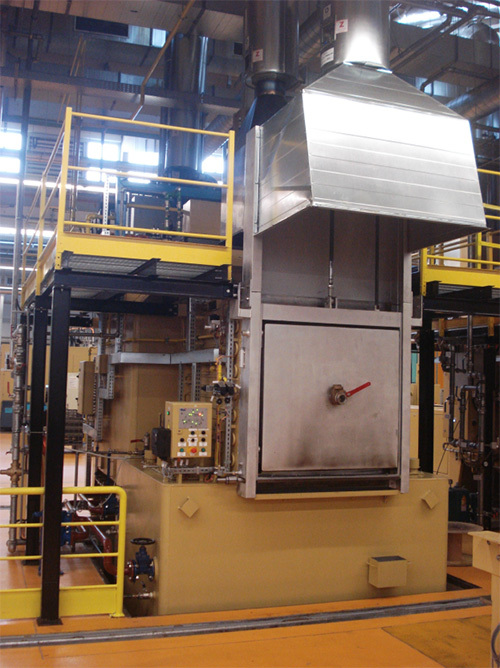 UTTIS provides a comprehensive product range of industrial heating equipment and turn-key systems for heat- and thermochemical treatment of metals. spare parts (heaters, burners, trays, retorts, agitators, sensors, controllers, recorders, programmers and catalysts). 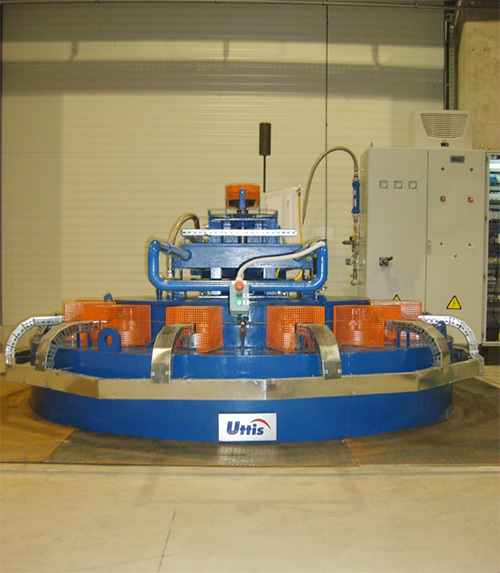 The engineering and manufacturing processes, as well as the automation programming of the control devices, are performed in-house, the tight cooperation between our specialists enabling a smooth integration of the products, systems and production lines provided by UTTIS. Our highly experienced engineering team designs and develops standardized and tailor-made products, meeting and exceeding the expectation of our customers.